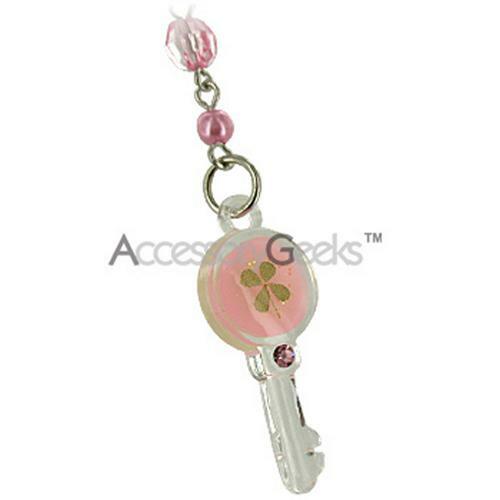 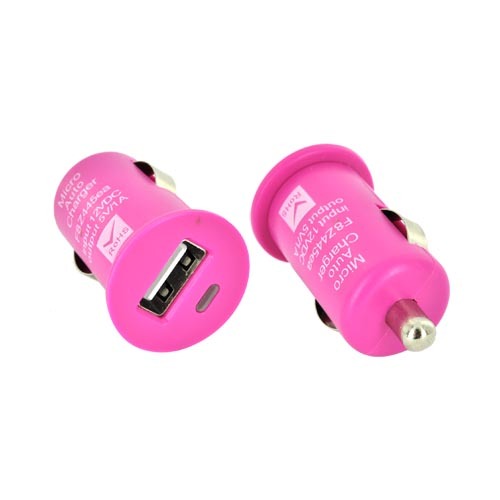 Get a Luminous Key w/ Clover Cell Phone Charm/Strap - Baby Pink & personalize phones! 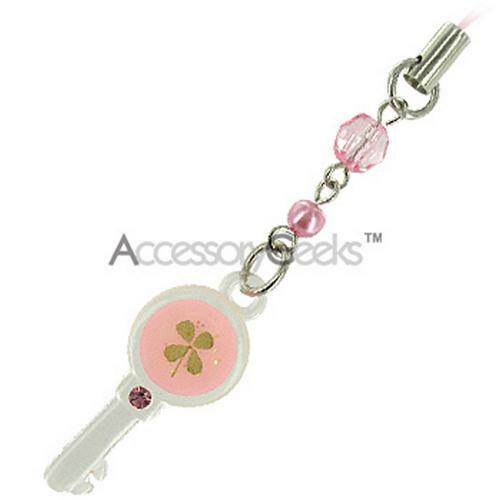 Adorn Your Phone with a adorable Luminous Key cell phone charm!Accessorize your cell phone with this adorable Luminous key with clover charm. 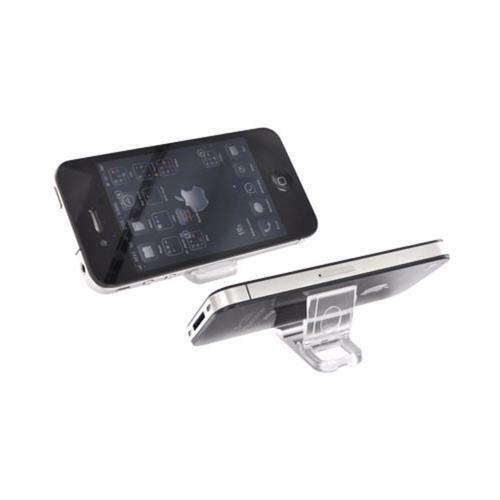 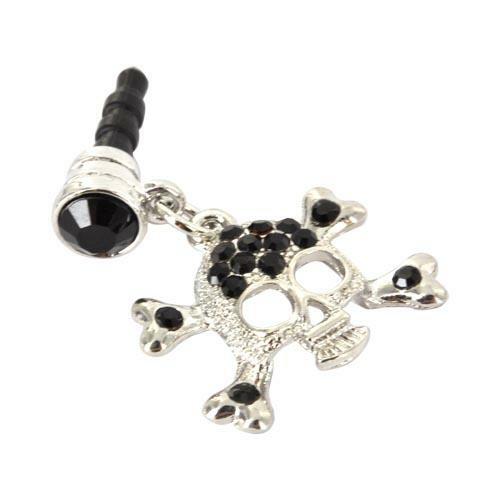 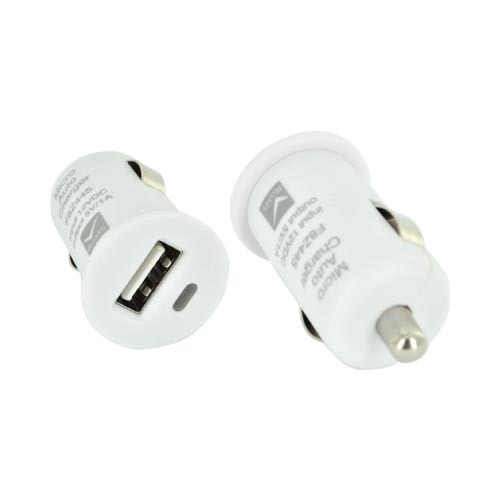 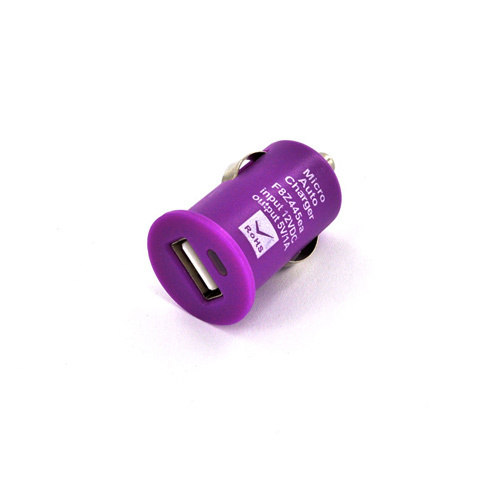 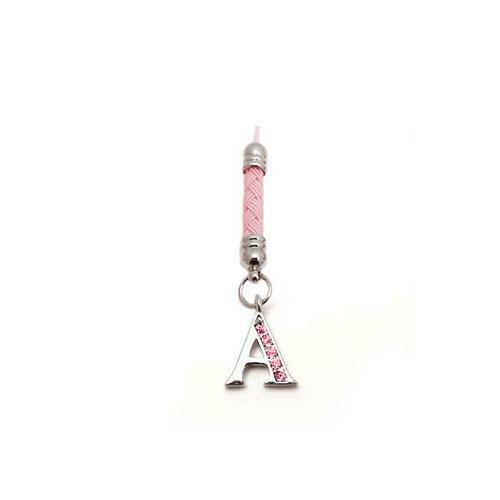 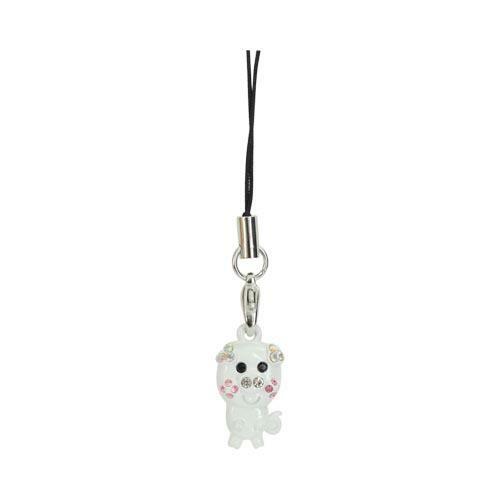 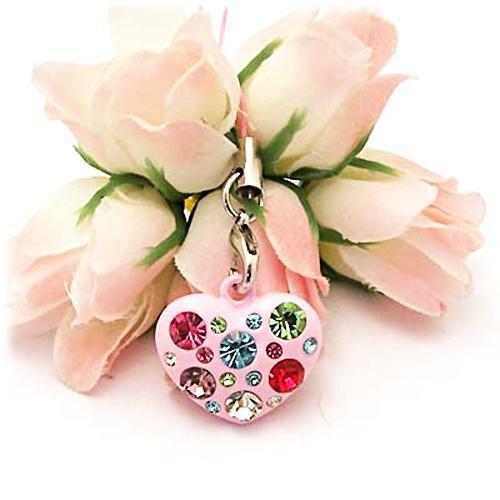 This uniquely constructed charm is great for beautifying your phone.